When they don't do that they ask you to log in again and again. The "remember me" check box never work properly. 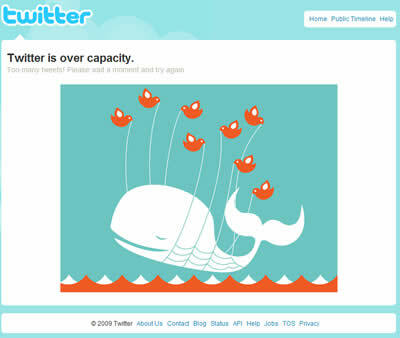 Ha.. you may not be able to tweet about “twitter overloaded” due to twitter overloaded. That’s why it has to be posted here!